Resurfacing Companies Near Me Hampton Roads: Welcome to the Expert Resurfacing Blog! 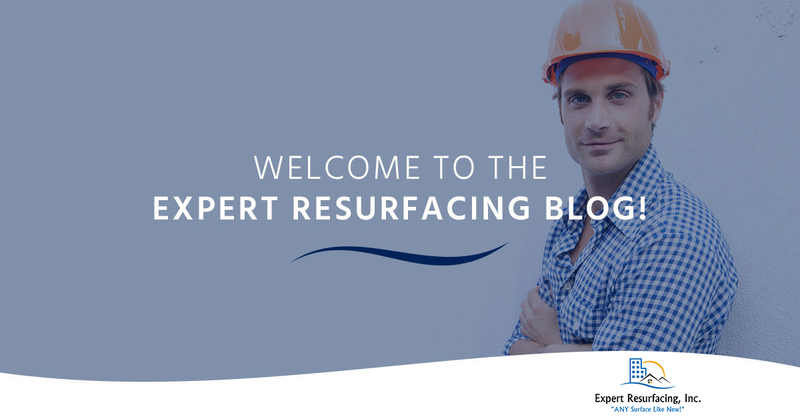 Welcome to the Expert Resurfacing Blog! Hello, and welcome to the Expert Resurfacing blog! We are excited to launch our blog as we will use this space to keep our clients and readers entertained and informed with news about our services, and will regularly offer home improvement tips, advice, and more. As Hampton Roads’ Top Rated Local® resurfacing company, we strive to provide residents with exceptional resurfacing services for kitchens, bathrooms, tile resurfacing, and more! We also offer a wide variety of home improvement services including kitchen and bathroom remodels, roofing, siding, and window installs, pressure washing, residential painting, and many other services. Visit our website to check out our full listing of home improvement services. Today, we will introduce you to some of our most popular services and explain the benefits of each. Please continue reading below to learn more. Bathtub resurfacing is a great way to improve the appearance and function of your tub without having to replace it. For one, tub refinishing is less expensive than completely replacing a bathtub because it does not require complete demolition and costly bathtub removal. At Expert Resurfacing, we only use the best, eco-friendly coating products which require a four-hour cure time, so there is not a whole lot of downtime once we begin refinishing a bathtub. Once we have applied the eco-friendly coating, the bathtub will glisten and shine to look and feel just like new, and can be used within a few hours of completion. Like bathtub resurfacing, showers can benefit greatly from resurfacing and reglazing. Over time, showers and shower tiles can become caked with mildew and hard water stains. A grimy shower not only looks unappealing, but can also smell atrocious, making it difficult to use in order to get clean after a hard day’s work. Shower resurfacing is an affordable and efficient way to improve the cleanliness of a shower while restoring the shine and luster to any shower surface. A clean shower is much more functional and appealing than one that is full of stains. Wall tiles, floor tiles, and tiles on bathroom and kitchen countertops can become outdated and dirty as time goes by. Tile resurfacing is one way homeowners can update the look and cleanliness of their tiled surfaces throughout the home. Whether you want to update the color and style of your tiles or you just want to get rid of grout and surface stains by regrouting the tiles, tile refinishing is an affordable alternative to replacing tile surfaces. With tile resurfacing, there is no need to completely tear out the tiles which is incredibly messy, costly, and time-consuming. Rather, tile resurfacing is an effective way to upgrade tiled surfaces because the coating creates a like-new surface that sparkles and shines. If you are thinking about updating your bathtub, shower, and/or tiled surfaces, why replace these when you can resurface them? Our team at Expert Resurfacing can transform your kitchen and bathroom by restoring the luster and shine to a variety of surfaces throughout the home. If you want to improve the look, feel, and function of your kitchen and bathroom, call us. 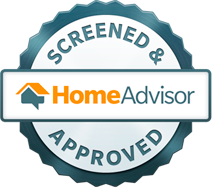 When you search “resurfacing companies near me,” choose us for all your home repair needs. As Hampton Roads’ Top Rated Local® resurfacing company, we don’t have “expert” in our name for nothing and we can resurface anything! Contact us to request a free estimate and get started on a resurfacing project today! Like this blog post? Be sure to follow our blog for monthly and bimonthly news, updates, tips, and information to help you improve your home.